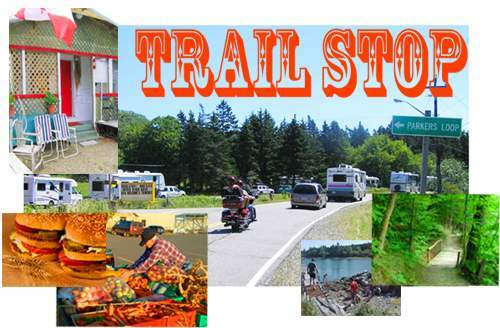 Read the Latest on the Trail Stop Blog! The Bay of Islands Sustainable Living Project is an ongoing experiment in rural self-reliance. You are welcome to visit with advance notice. email us!